Serik, on the Mediterranean coast of Turkey is seldom mentioned in holiday brochures, yet it contributes greatly towards Turkey’s tourism industry. Belonging to the Antalya district, it boasts of the Greco –Roman ruins of Aspendos and Ucansu waterfall. 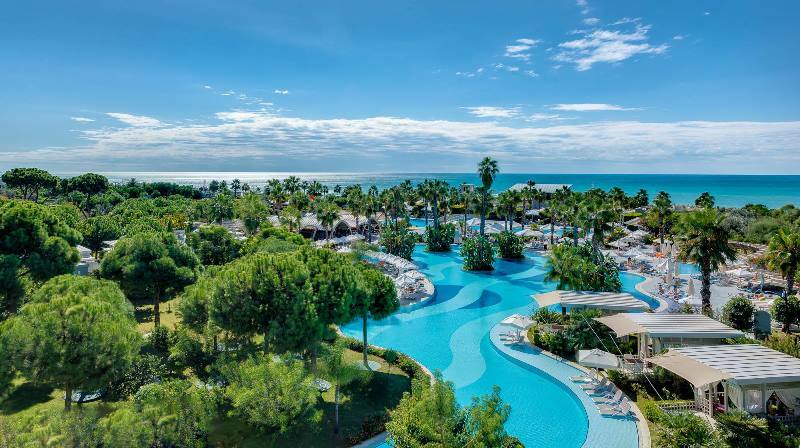 Its prime asset though, is the more well-known holiday resort of Belek that puts Antalya on the map as a top tourist destination, because of its prestigious golf courses and luxury all-inclusive hotels. Cabanas, a private beach, indoor and outdoor swimming pools, an aqua park for the kids, 9 bars and 9 restaurants are just a fraction of what guests will enjoy at this highly admired hotel. After waking up in a suite or luxuriously designed villa, golf enthusiasts enjoy a round on the Montgomery Royal course, named after the accomplished European golfer. The 104 hectares of land have “Scottish style” bunkers, challenging fairways, and 8 lakes. For the inexperienced golfers, an academy with teachers helps to perfect that shot while friends and family without golfing enthusiasm can sign up for football or an indulging session at the onsite spa. 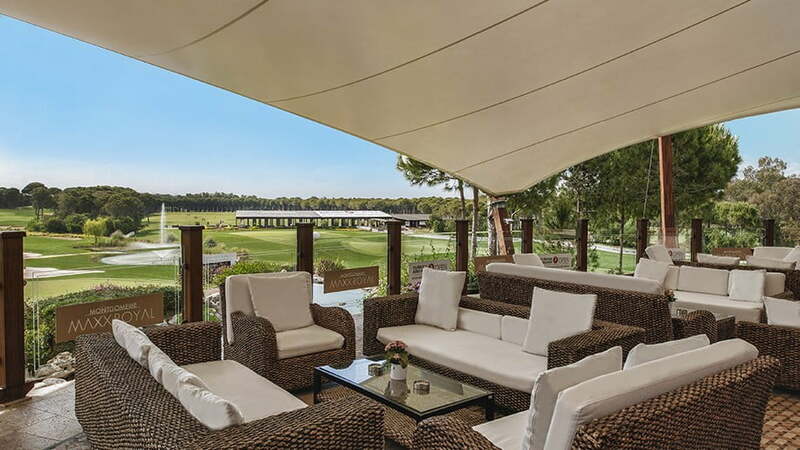 Everything is provided at the Maxx Royal Belek Golf Resort and for an average price of $2487 a night, I should hope so too! Guests signing up to their golfing package automatically gain entrance to 3 major golf courses in the Serik District as well as one-to-one tuition for beginners and intermediate players. Aside from that, the $2281 a night price tag lets you choose your accommodation from suites, terraced houses or villas and the refined dining experience including restaurants and snack bars serving international cuisine, has earned this resort an esteemed reputation. Having been in the industry for many years, this luxury establishment was one of the first to embrace golf as an alternative tourism revenue. Regularly hosting teams and tournaments, the Cornelia golf course was designed by Nick Faldo, a prestigious name in golfing history. Players enjoy 27 holes set in among 4800 green square-meters along with a luxury golf club and academy. Accommodation options at the Cornelia Diamond Golf Resort and Spa start from $1883 a night and include luxurious rooms and suites but for those that can afford it, the best choice is a gorgeous lakeside villa. Having previously been nominated as one of the top 100 golf courses in the world, it has also hosted 18-hole international tournaments but the latest concept they are bragging about is the floodlights, which enable hard-core golfing fans to play a game at night. 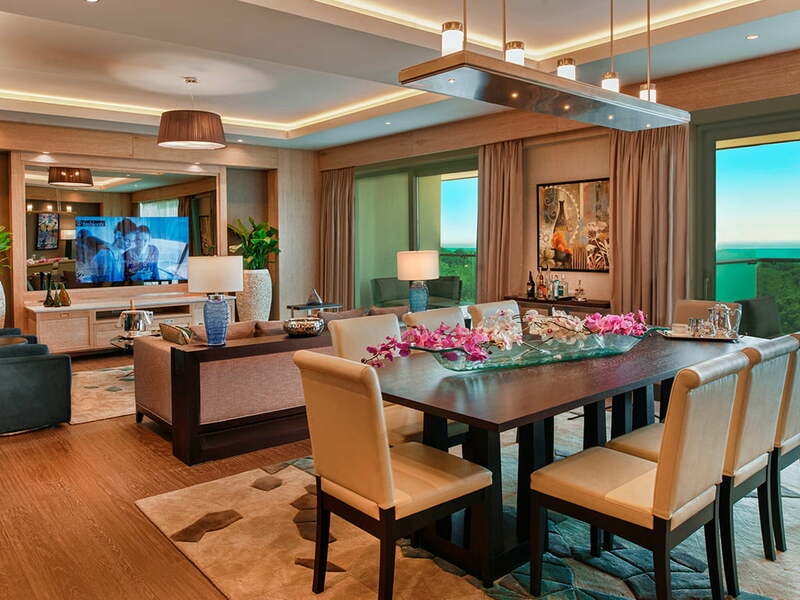 Alternatively, after a long day on the green, relax in an extravagant suite starting in price from just $1034 a night! Disclaimer : I am a writer for Hipmunk and this article is part of the #HipmunkCityLove Project.